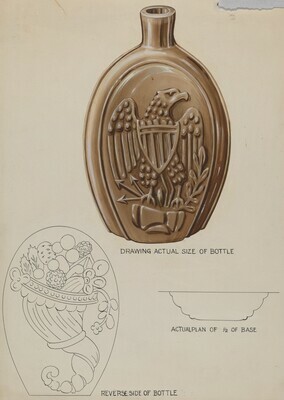 Hornung, Clarence P., Treasury of American Design. New York, 1970: 179, pl. 643.